Those of us at school in the eighties have fond memories of the boxy computers RM once made. 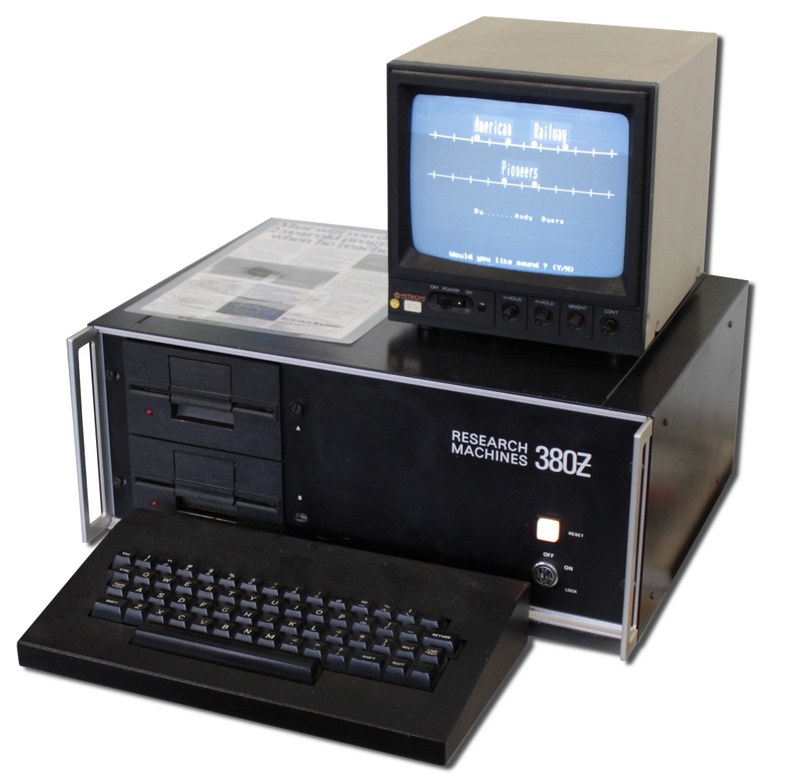 The RML 380Z and computers like it were the vanguards of the personal computing revolution. So it is an established business that still supplies schools, though sadly it no longer manufactures computers. State schools have had to make do with less funding for some time yet according to the filter RM is highly profitable. It may well be a resilient business, and perhaps it is finding pockets of growth. RM published its annual report for the year to 30 November 2018, so beyond SharePad, we have a comprehensive and up-to-date source of information to draw from. We will start our investigation by asking whether profit is real. It is a pertinent question because many of the ratios used in the Fundsmith filter take profit as an input. They are return on capital employed, gross profit margin, operating profit margin, cash conversion, and interest cover. Since profit is the financial purpose of being in business, we ought to spend some time thinking about it. 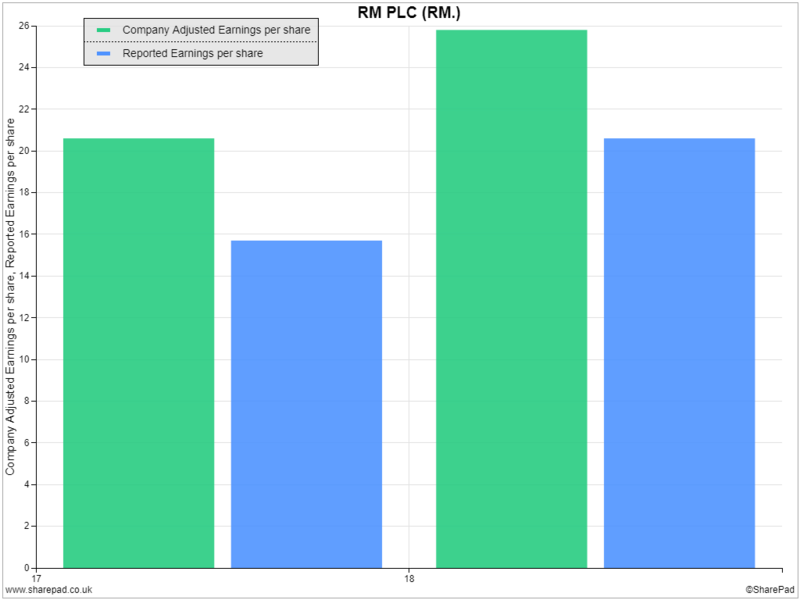 Exhibit ‘A’ in this inquiry is a chart from SharePad comparing company adjusted profit to reported profit. It is worth remembering that reported profit is the figure that complies with financial reporting standards. Ostensibly, companies adjust reported figures to give shareholders a better impression of how they are doing by excluding losses or gains that are large, and unlikely to be repeated. If a company excludes a gain, say from the sale of a property, the company adjusted profit will be lower than the reported profit. If it excludes a loss, and examples will follow from RM’s 2018 annual report, the company adjusted profit will be higher. In my experience, companies are much more likely to exclude costs and inflate profit, than they are to exclude windfalls, and deflate it. It is also worth remembering that the reported profit figure is not sacrosanct. It too is the result of accounting judgements, so in using the company adjusted figure accountants are piling judgements upon judgements. 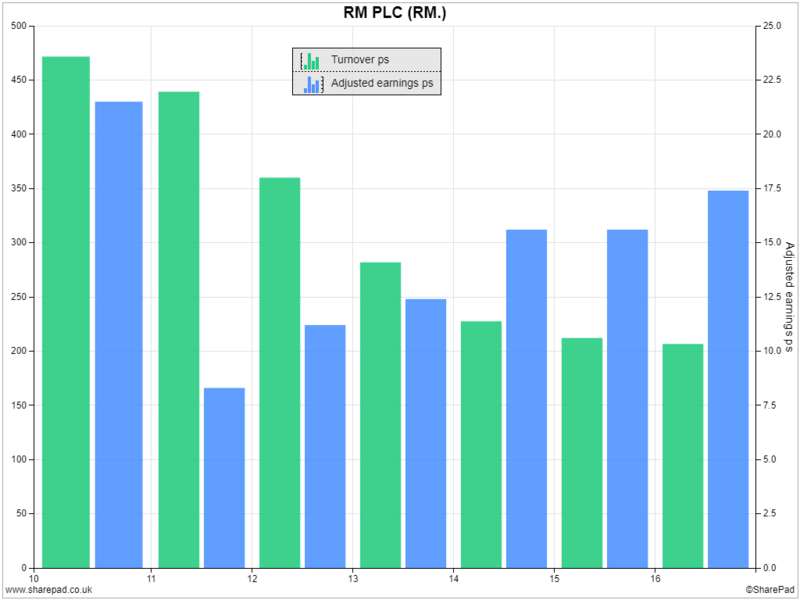 We should be sceptical because executive pay is often tied to adjusted profit performance. In SharePad, we can choose which version of profit we use to calculate ratios. 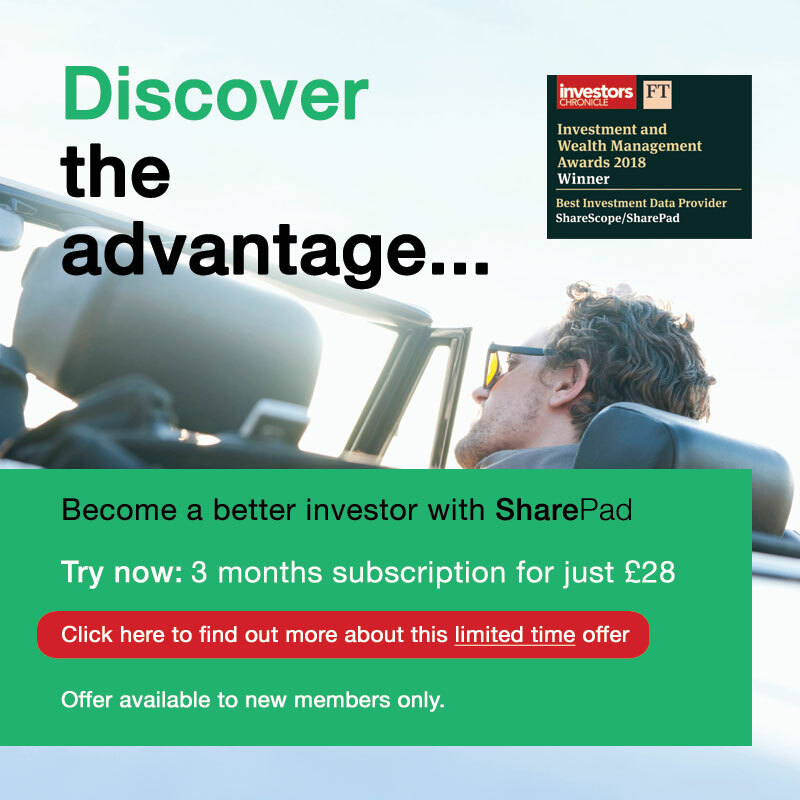 Despite the positive bias in company adjustments, it is still a good idea to base our calculations on this figure, which SharePad defaults to. Sometimes the adjustments are justified and deciding whether they are or not can help us work out whether we trust the executives. In 2018, RM’s reported earnings per share was 20.6p, while its company adjusted earnings per share was 25.8p, a difference of 5.2p, or 25%. The difference in 2017 was 31%. If the difference was less than, say, 10% it might not be worth investigating, life is too short. But RM’s reported profit is sufficiently low that if we had used it in the Fundsmith filter, RM would have narrowly failed. RM’s operating profit margin over the last twelve months was 12%, and the filter requires 10%. The filter is a blunt instrument and a narrow failure would not necessarily mean RM was a bad investment. But we should examine the adjustments and that means finding them in the annual report. First off, a favourable impression. It is good to see RM has reclassified share-based payments in the note beneath the table. From 2018, it is including the cost in its adjusted figures so it no longer appears in this table, which shows the costs the company would like us to ignore. Companies should not ignore what is a routine element of executive pay these days. Amortisation is like depreciation. It is a charge that represents the wearing out of an asset over time. Accountants depreciate physical assets, like equipment, and amortise intangible assets, like brands, which do not wear out so much as fade sometimes. When a company acquires another company, it is required to identify intangible assets and include them as assets on its balance sheet, amortising them over time. Crucially, in most instances, the company would not be allowed to do this if it spent money to replace these acquired intangible assets, improve them, or build them from scratch. For example, if a company spends money to advertise a brand it cannot increase the value of the brand on its balance sheet and amortise it (deduct it from profit) over many years, it has to charge the full expense to profit straight away. Ignoring the amortisation of acquired intangible assets is a sensible measure to ensure that a company’s performance is not distorted by acquisitions. After all, it doesn’t really matter whether a brand was acquired or developed by the company that owns it. All that really matters is the profit that can be derived from it. To find out about the Pension GMP adjustment we need to jump to note 24 (Retirement benefit schemes), on page 111. It tells us this is another adjustment we probably do not need to worry about. Many companies are taking similar one-off charges in the light of new legal advice to make sure pension schemes pay women and men equal Guaranteed Minimum Pensions. Just over half of the adjustment to profit is a restructuring charge. RM is moving a number of disparate operations to the same location and believes costs of this size are unlikely to be repeated. It may be reasonable to exclude these costs from profit but RM recognised restructuring costs in 2017 as well so we need to be wary, in case restructuring becomes a habit that has a convenient outcome – to pump up profit. 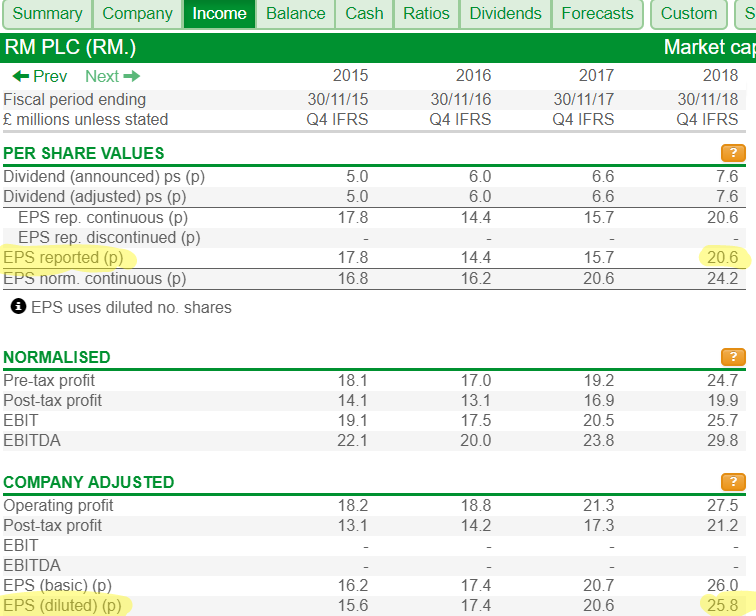 While we cannot be sure all the adjustments are reasonable, RM’s company adjusted profit figure is real enough to encourage me to explore further, especially as it is backed by strong cash flow*. Since 2017, revenue and profit have grown in tandem, principally because of the acquisition of a company called Consortium, which probably explains the ‘one-off’ restructuring costs in 2017 and 2018. Our starting point will be that acquisition, and what that tells us about the biggest of RM’s divisions, RM Resources. The key points are covered in Note 19 (Acquisitions of subsidiaries) of the accounts (page 104), if you would like a head start. *I have a slight reservation about cash flow. Due to the way RM reports their Cash Flow (page 75), the calculation of free cash flow does not include £4.5m of payments into RM’s three pension funds, which have a small funding gap. Counting these payments reduces RM’s free cash flow in 2018 from about £19.5m to about £15m. The latest estimates tell us RM only owes its pension fund £2m, so there is some hope payments to plug the deficit will slow down or stop altogether. We cannot be sure of that, RM has a large pension obligation and estimates of the deficit can vary wildly from year to year, but even while making large payments RM’s free cash flow is substantial. Free cash conversion, the amount of profit earned in cash in 2018 after pension contributions was about 71%.